When posting, always present your content in a professional manner. Incorporating a question, or even a current event/topic will make your post more appealing for engagement. Your goal is to always be perceived as a reputable and trusted expert in your industry. Share success stories about your happy investors and borrowers. Share your positive reviews, thanking your clients for their kind words. 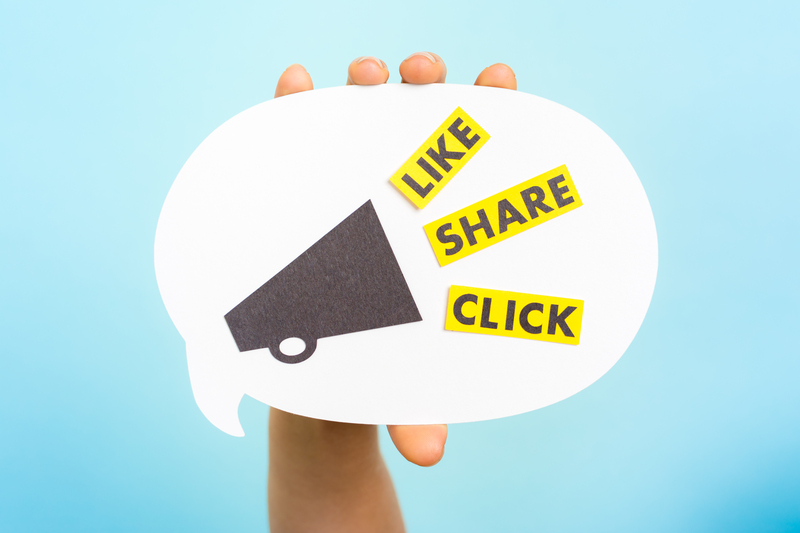 Re-share content from industry leaders that is relevant and appealing to your clientele. Stay engaged with your feed. The more you stay engaged, the more people (and potential new clients) will engage back. Remember to tag people if you are mentioning them. You can do this by using the @ sign. Tagging people typically increases the visibility of your posts. Bonus tip- always post about industry events you will be attending. Want more marketing tips and resources for brokers? Check out our Broker and Partner Resources page.